© Carlos Eduardo Zikan. All rights reserved. 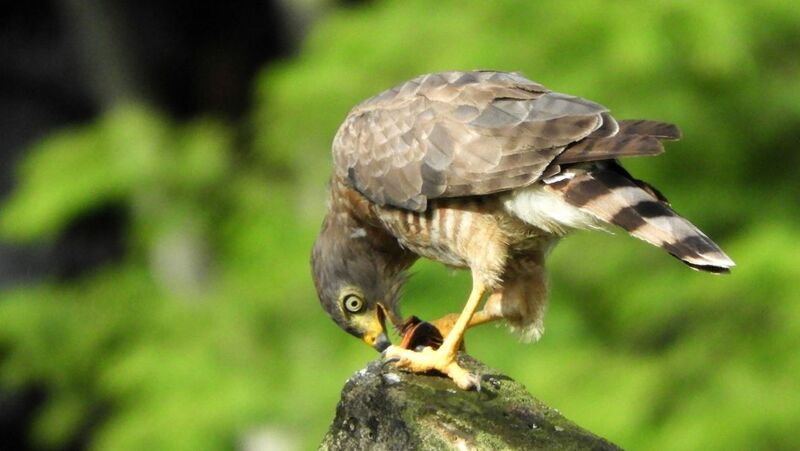 This picture shows a hawk just after it hunt a lizard. Date Uploaded: Oct. 20, 2018, 6:18 p.m.